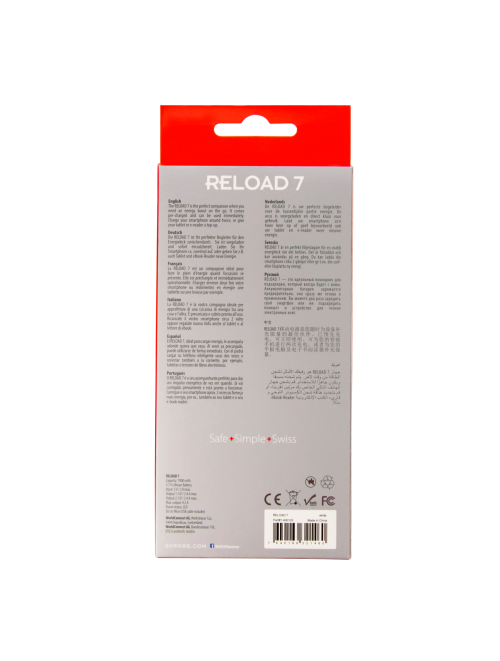 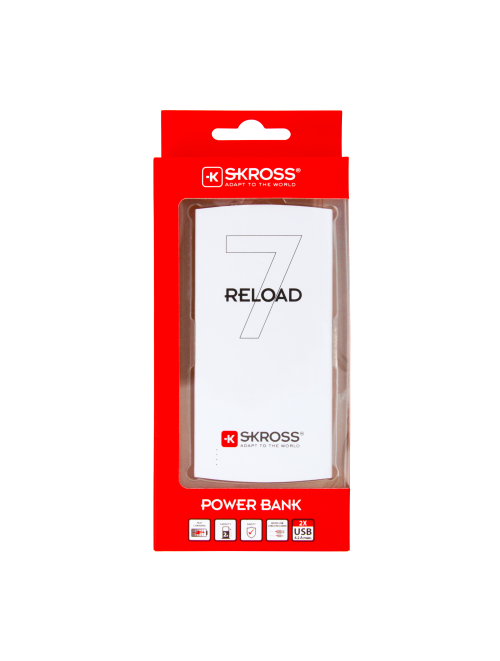 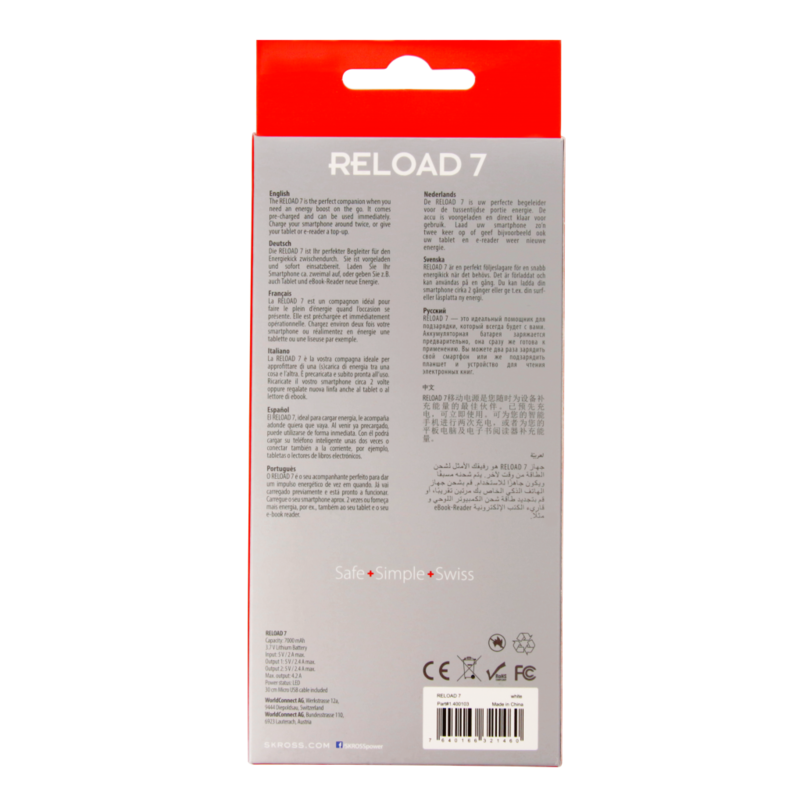 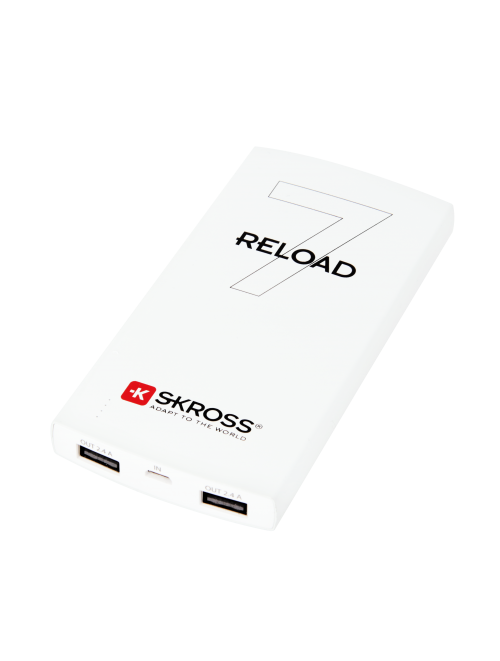 The SKROSS® RELOAD 7 is the perfect companion when USB devices need an energy boost on the go. 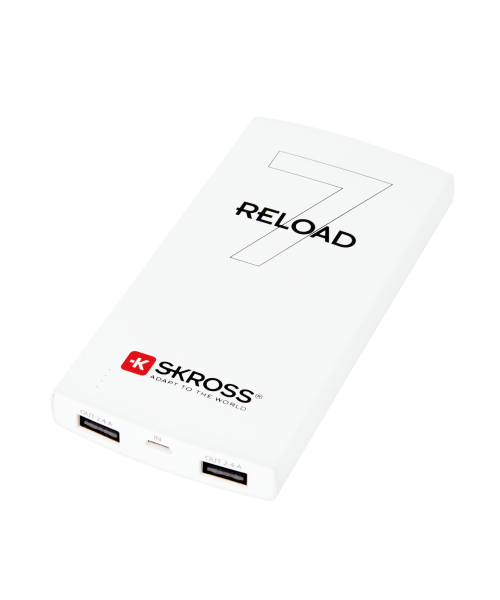 A stressful situation: you’re waiting to receive an important call or you’re stuck in traffic and your smartphone’s battery is dead. 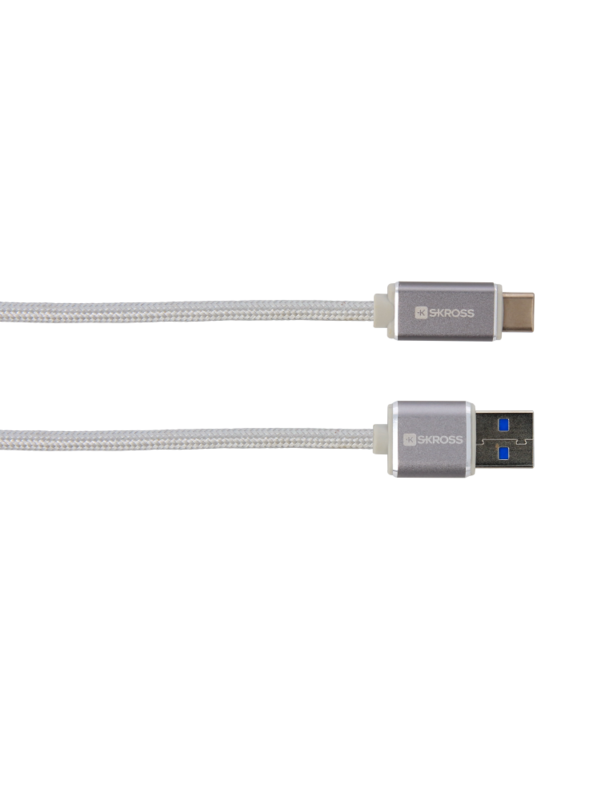 The fear of not being contactable at all times even has a name: nomophobia. 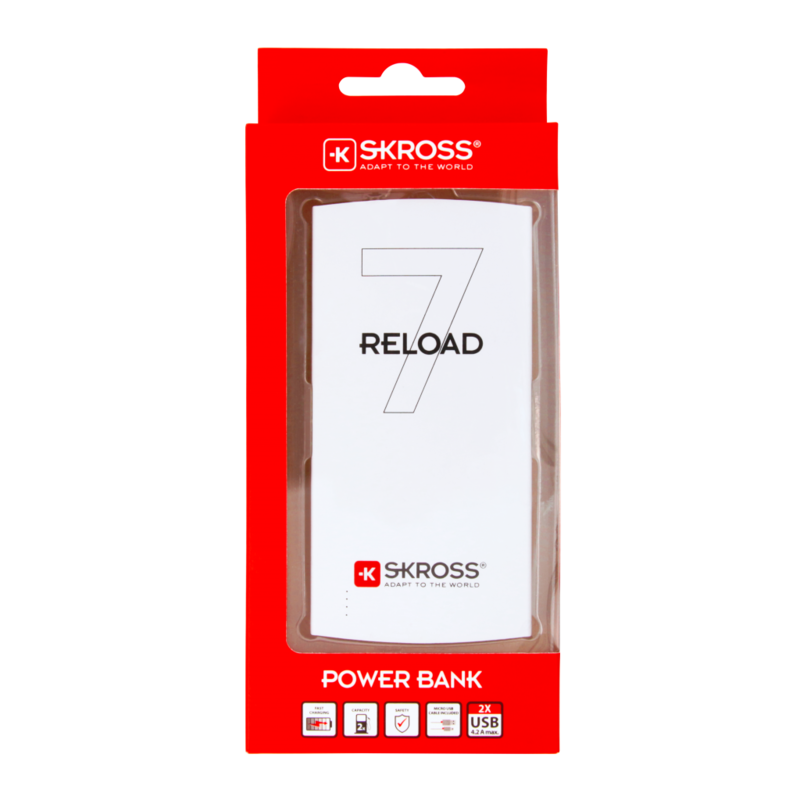 Chatting, listening to music, e-mailing, navigating and, of course, making phone calls – our smartphone is our constant companion, and the battery can sometimes need an energy boost while you are out and about. 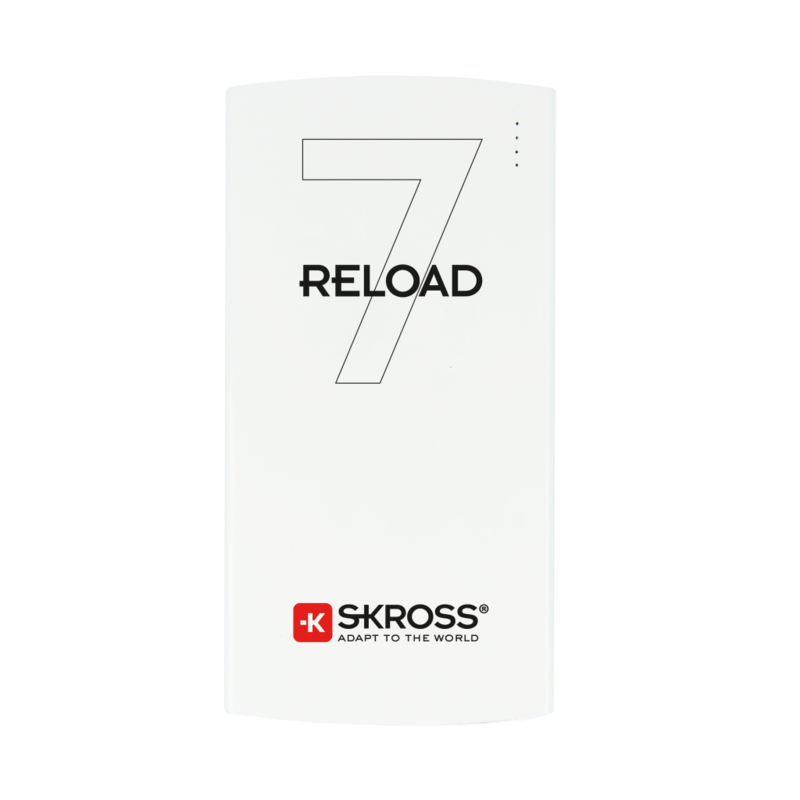 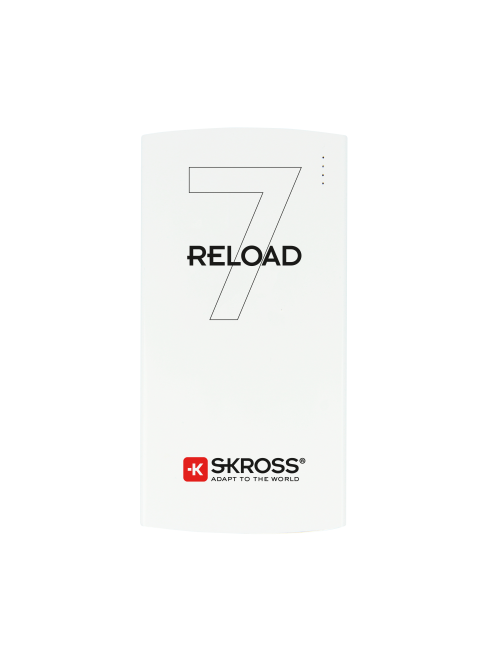 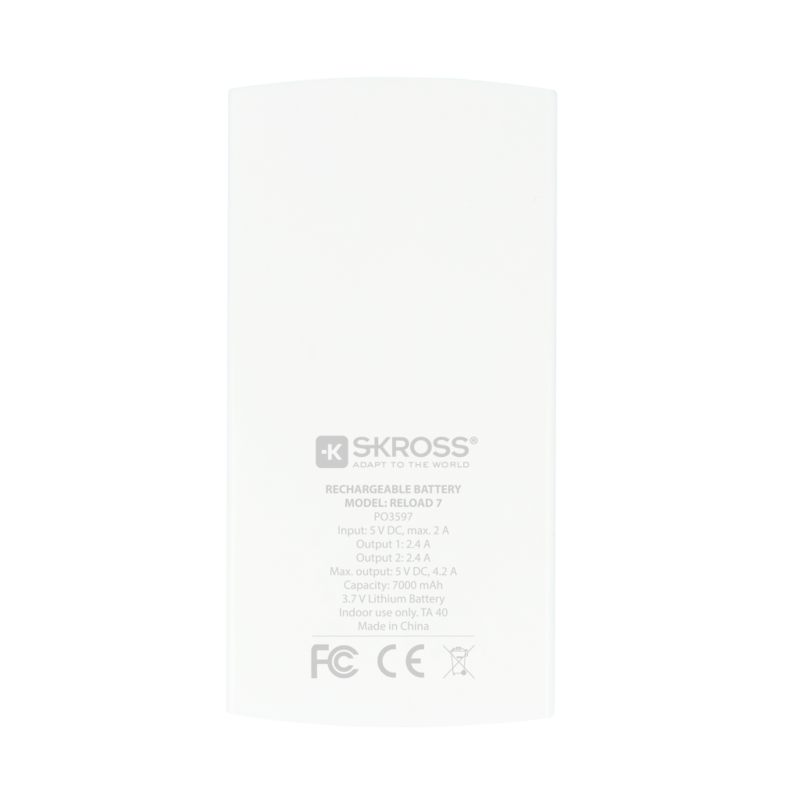 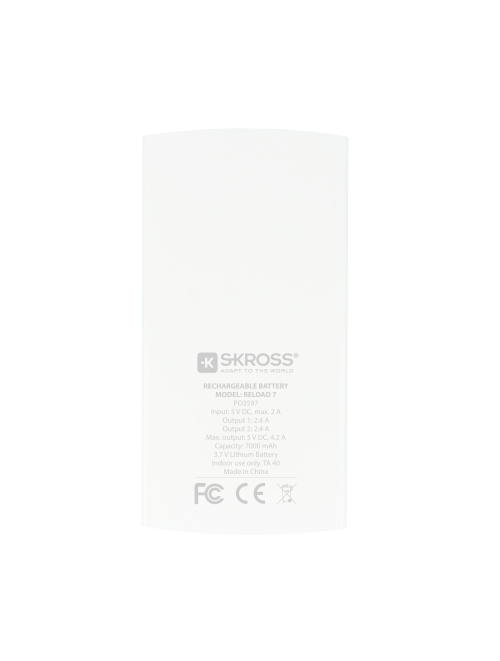 The SKROSS® RELOAD 7 fully recharges smartphones approximately two times or gives your tablet a top-up. 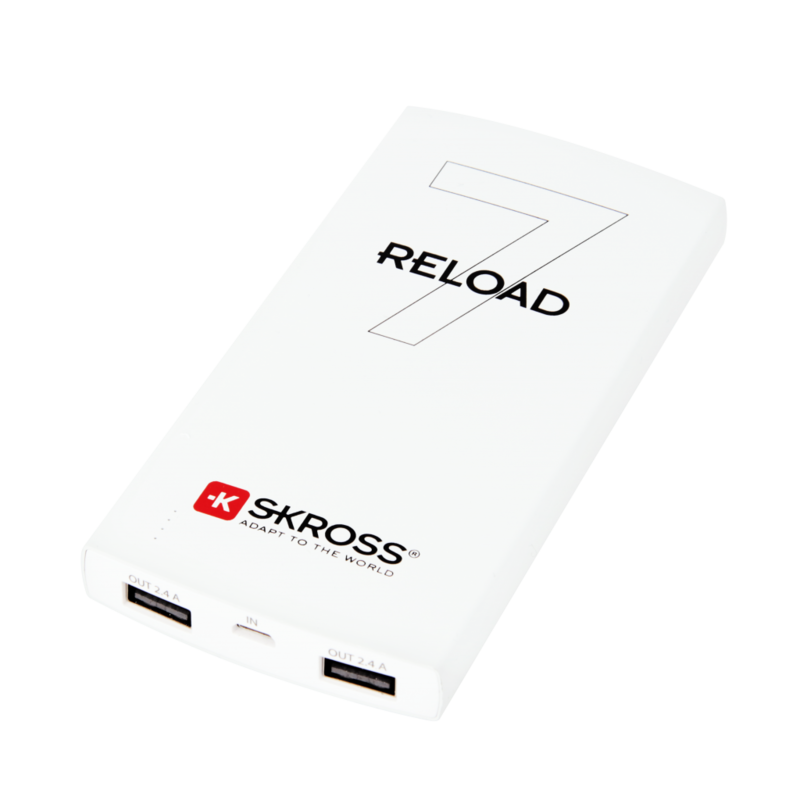 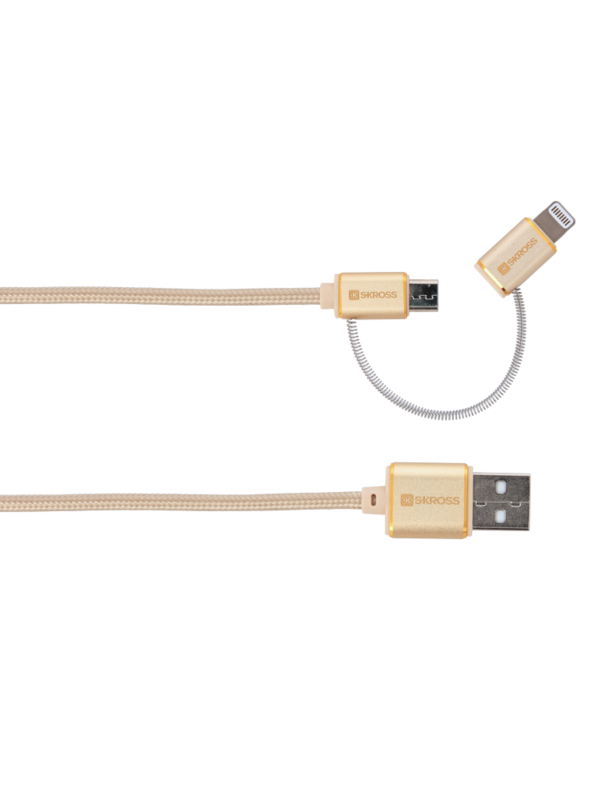 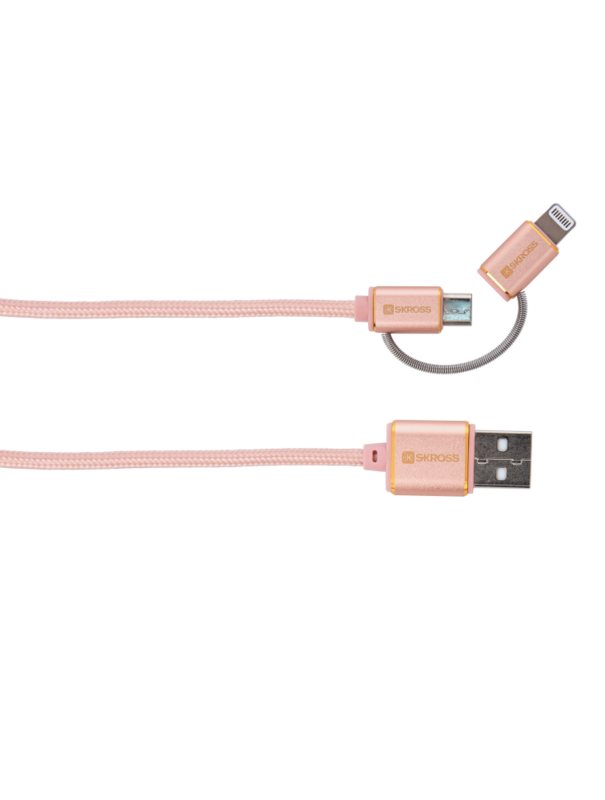 The battery comes pre-charged and can be used immediately. 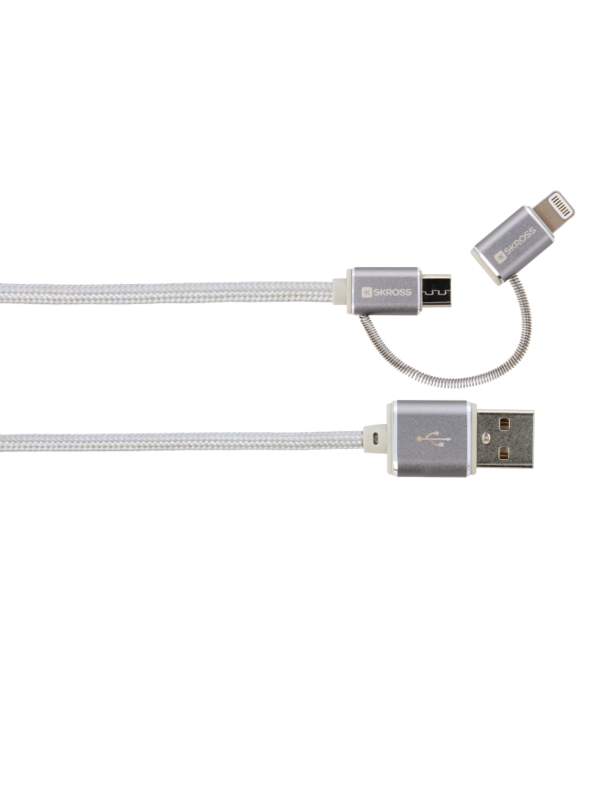 There are no reviews for this product available.